Letting Arsene Wenger go after 22 years at Arsenal was bittersweet. He was the last of an era in which football managers used to last well over a decade. The football market, like all other markets, has globalized. Money has flown in from the Middle East to Europe. The competition for a Premier League club is more intense. Every top club spends millions of euros every year to stay relevant. Not a moment is to be lost. A season is often more than a manager can afford to spend establishing himself. Indeed, current Premier League managers have been at their clubs for an average of barely two seasons. This is the football we know and love. It is hard to survive as a manager in the top flight in England; there are six clubs that, at the start of the season, were dreaming of the title. There are five teams which must be disappointed. There are five sets of fans who start wondering mid-season if their manager is good enough. Unai Emery is one of them. He brought with him the hope of a fresh start at the Emirates this season, but the Gunners again find themselves in the same top 4 race. There must be a creeping sense of deja vu at the north London club. Same story, same suit, different man. Even last week, fans and pundits alike had a lot to say about the defensive failings at the club. Away from home, Arsenal have conceded 27 goals this season. Only Huddersfield, Fulham and Southampton have conceded more. However, the 2-0 win on Sunday against Manchester United in a pivotal game in the top 4 race suggests something different. Emery's men were fast, effective and ruthless in capitalizing on their opponents' mistakes. 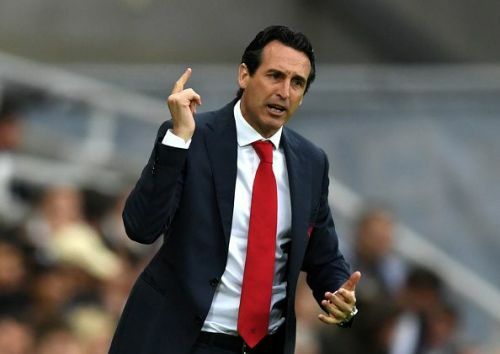 They may not be title challengers just yet, but Emery has proved in the last eight months that he is the hero leading the revolution at the Emirates. Here are some of the reasons why. 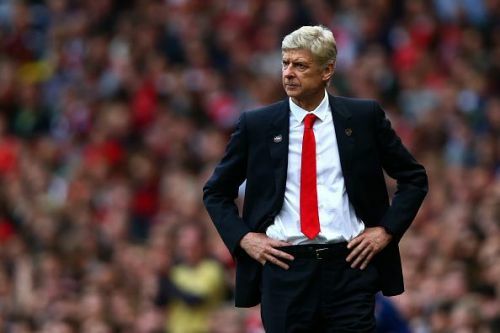 After 30 games last season, Arsenal had 48 points. At the same stage this season, the Gunners have won four games (12 points) more. 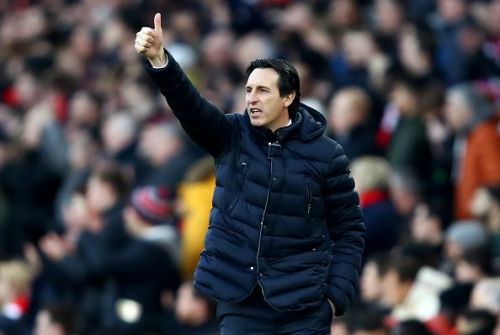 In fact, with one more win, Emery will have collected as many points as Wenger had at the end of 2017-18 (63). OptaJoe have pointed out that the points this season have been harder fought. They have won 12 points against top 6 teams this season. Wenger only managed half of that tally in 2017-18. 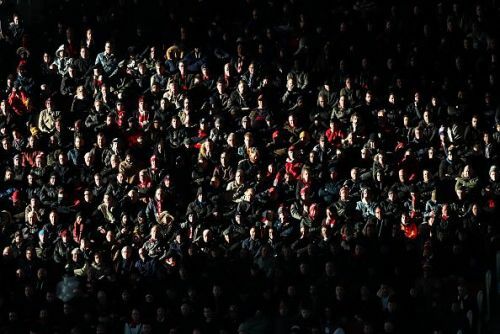 For years until the last season, the Emirates Stadium was almost always at full capacity. The loss of faith among fans showed in the average of 937 seats that stayed empty in Wenger's final season. This season, the numbers have started looking upwards again. Arsenal fans have more to cheer this season. "...You wouldn't get the stadium like it was today. It feels like there is an intensity in the stadium and a real big atmosphere."